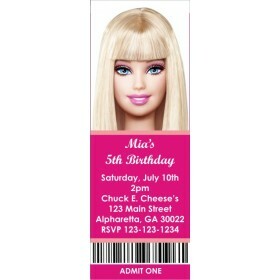 Invite your loved ones to your Barbie birthday party with this delightful Barbie Princess Ticket Invitation from personalizedpartyinvites.com ! 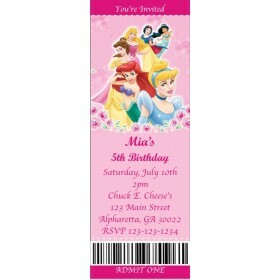 Your little princess with love this invite! 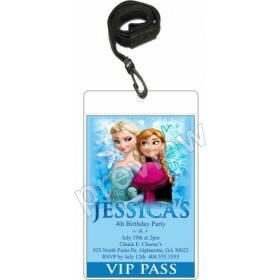 It's so easy to personalize it with the wording of your choice. 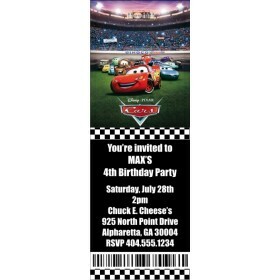 Ticket measures 2 1/2" x 7"